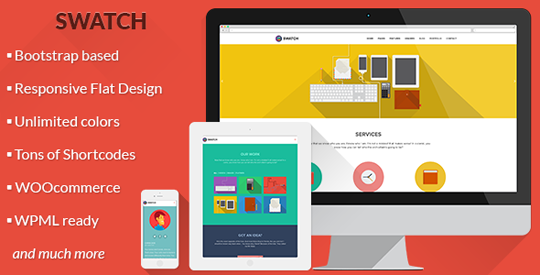 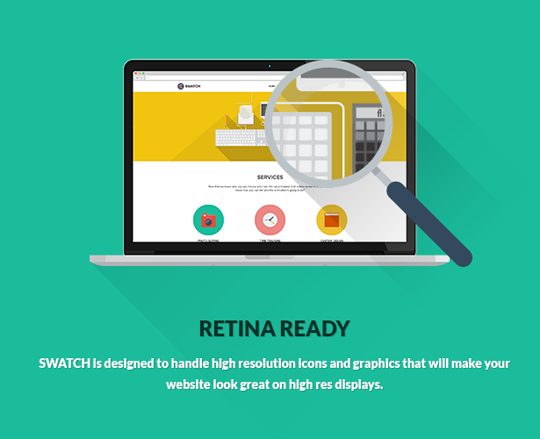 The most important parts of the theme are “Swatchable”, which means you have unique control of the colours that are used on your site. 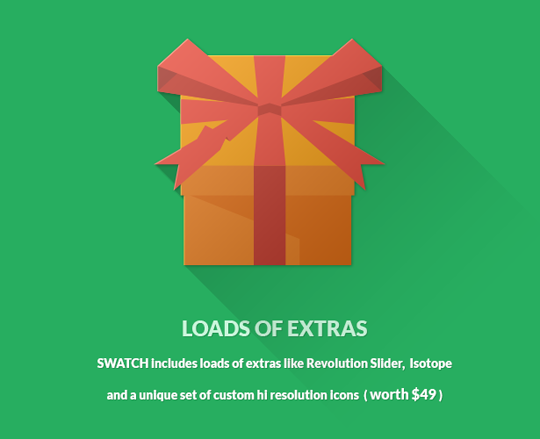 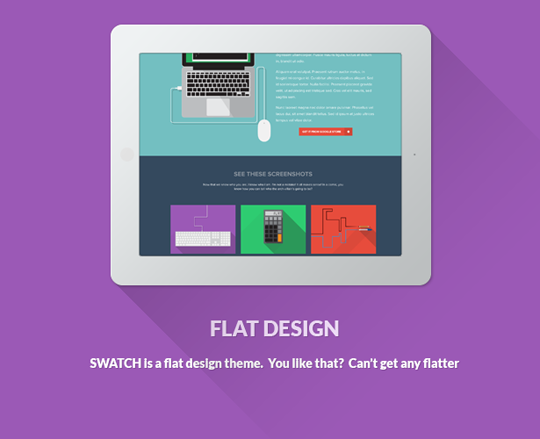 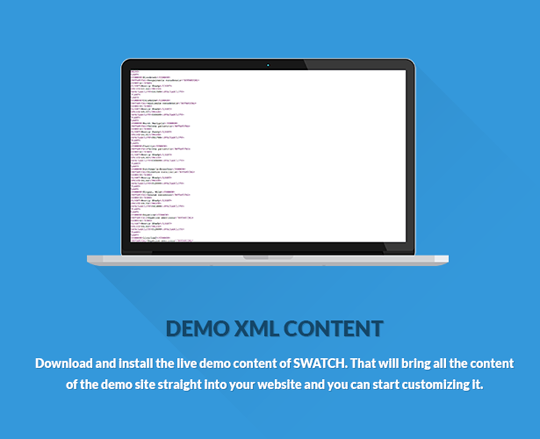 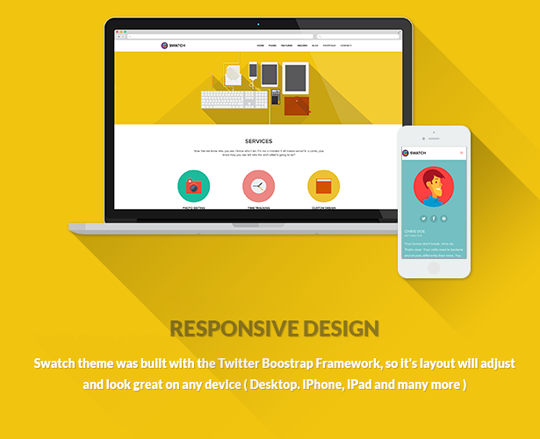 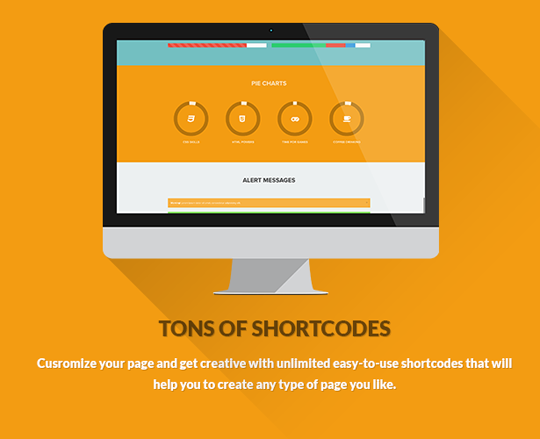 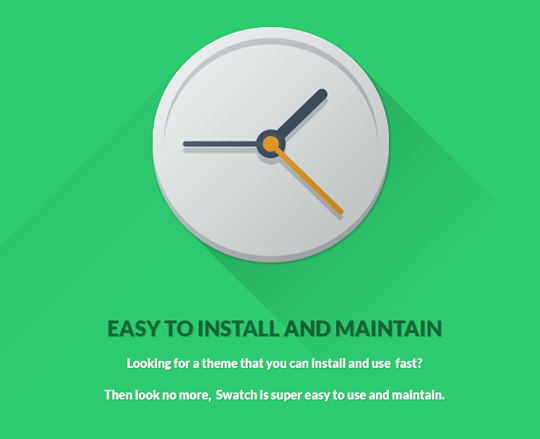 This means Menus, Headers, Posts, Pages, Page Sections, Shortcodes and Footer are “Swatchable”. 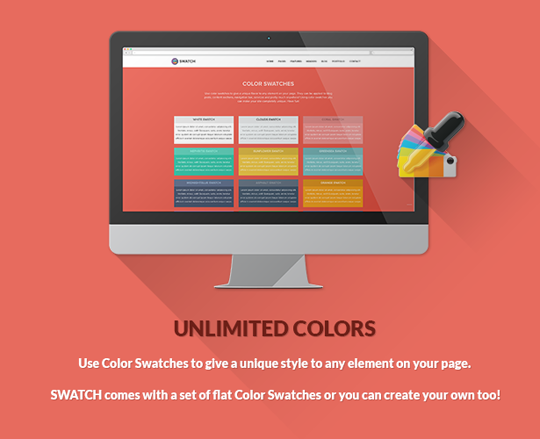 We have even created a Swatch Editor so that you can create your own colour schemes!